With such an incredible line up of authors you know for a fact that ‘Rogues’ is going to be worth spending your hard earned cash on. 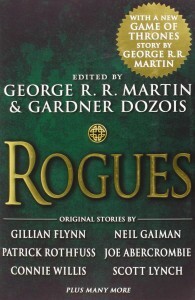 Some of the best fantasy writers have contributed to this tome, some, like George R.R. Martin, Lynch etc. have delivered the sort of quality, in the sort of style that you would expect whereas Joe Abercrombie (a personal favourite of mine) uses the opportunity to offer up something a little more off the cuff and intriguing. With so many authors involved, as you’d expect, the quality is a little diverse, but that in no way means that any of the stories are below standard, it’s that just some stand out more than others. Obviously that stand-out’s will be different for everyone depending on personal taste, but, for me, Martin’s contribution was a very welcome return to form. 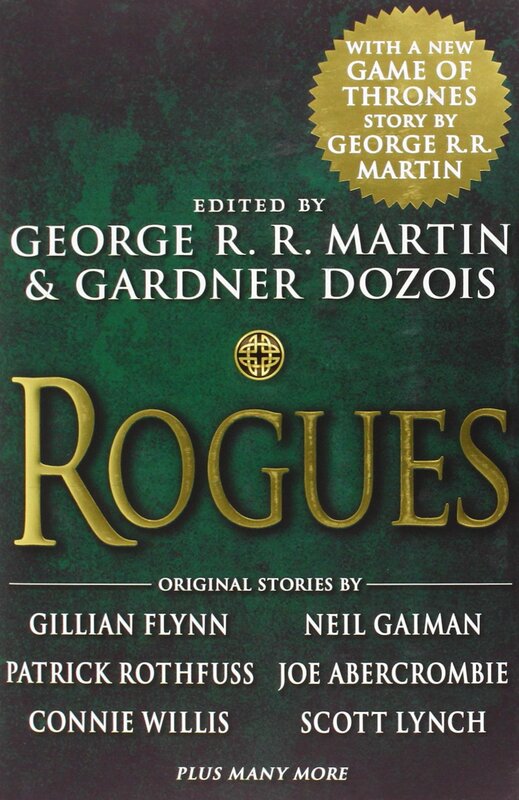 In ‘Rogues’ though, there’s definitely something for every fan of high fantasy. And I do mean everyone… Gav.